BLP - Agenda 2030 is for key-experts in the implementation of sustainable development goals. 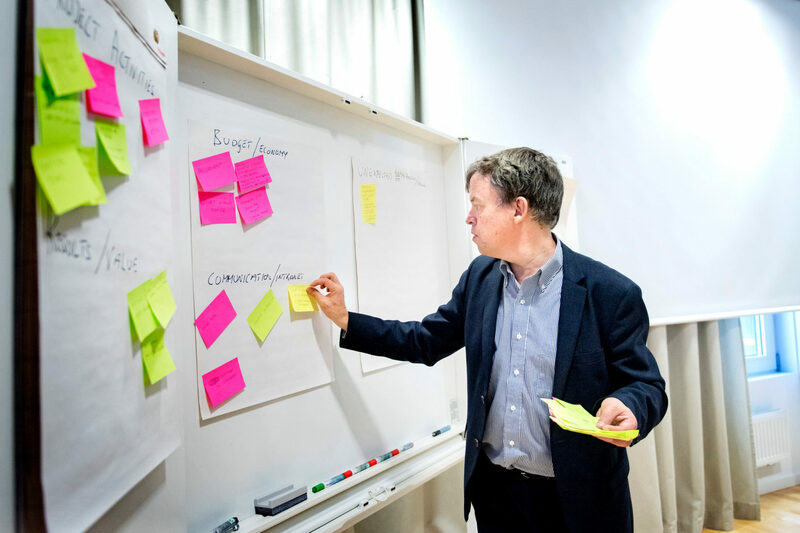 BLP Agenda 2030 is a capacity building programme specifically designed for leaders of national and macro-regional implementation of SDGs in the Baltic Sea Region. 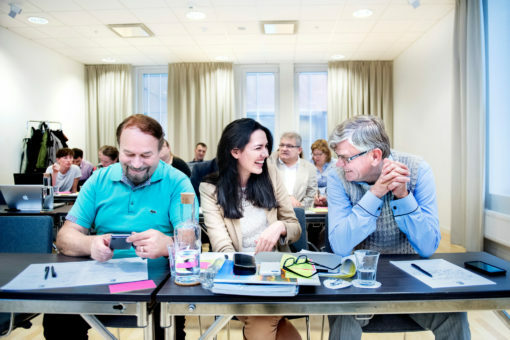 The programme aims to strengthen transnational cooperation among key stakeholders implementing the 2030 Agenda in the Baltic Sea region and to sharpen cross-sectorial thinking and promote coordination among different sectors, adopting SDGs as a common background for regional initiatives. The Module will focus on sustainable leadership. There will be both lectures and workshops. The final module will merge the two groups from module 1 and 2 and will focus on how macro-regional strategy can support and add value for national implementation of SDGs.